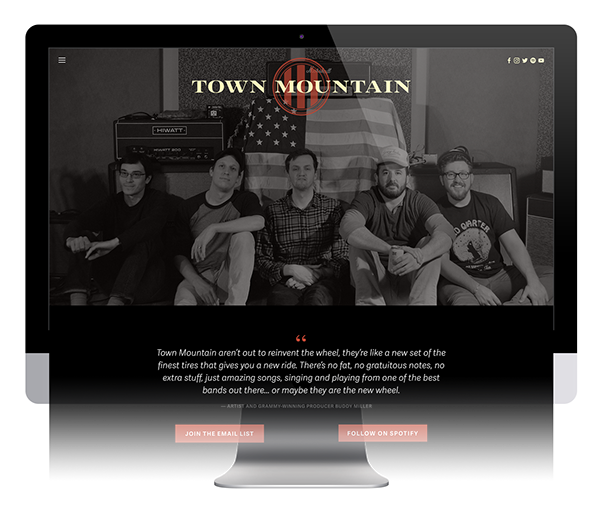 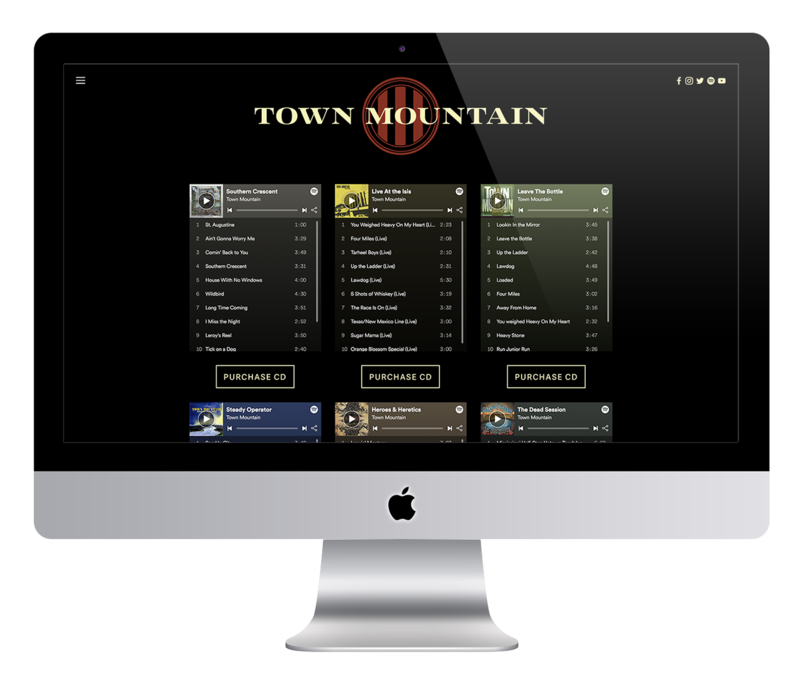 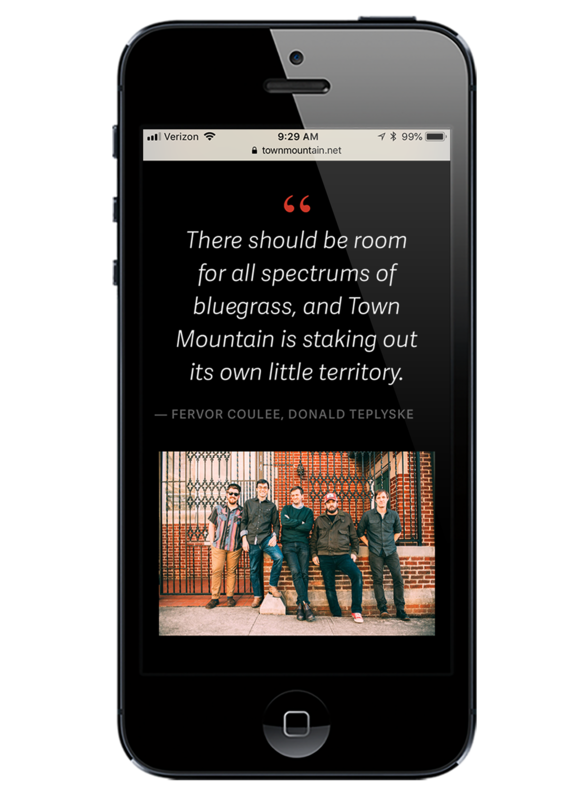 I had a great time working with Town Mountain, a bluegrass band based in Asheville, North Carolina. 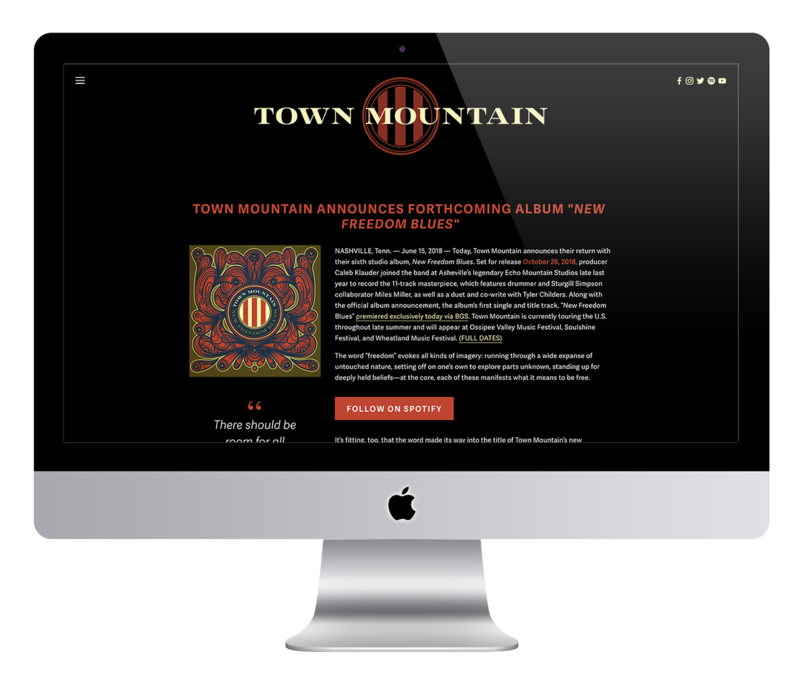 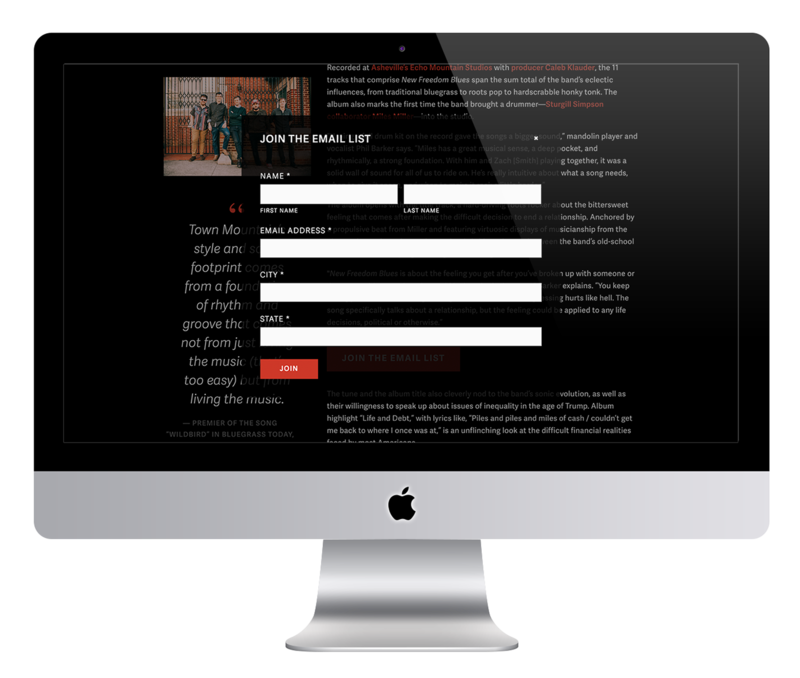 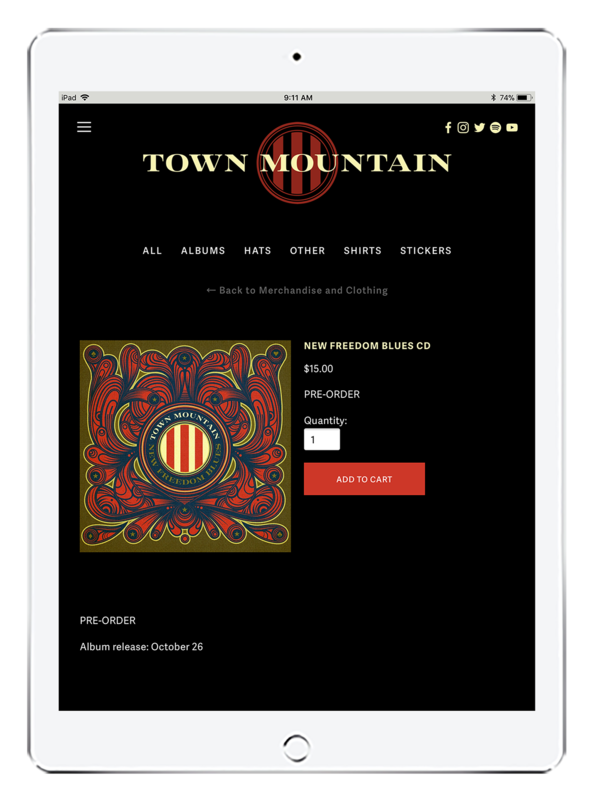 I helped them with a website redesign preceding the release of their album New Freedom Blues. 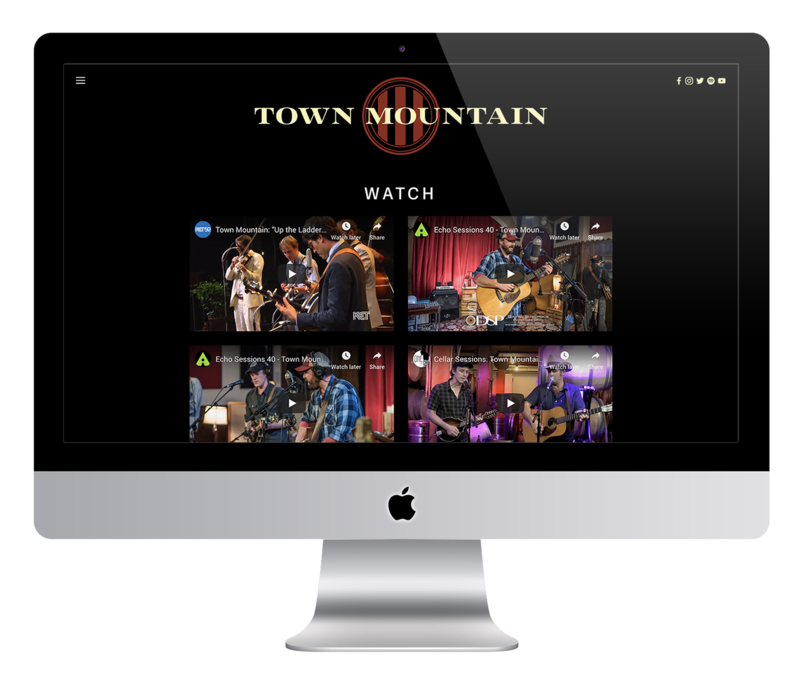 The new website is clean, modernized, and user-friendly.